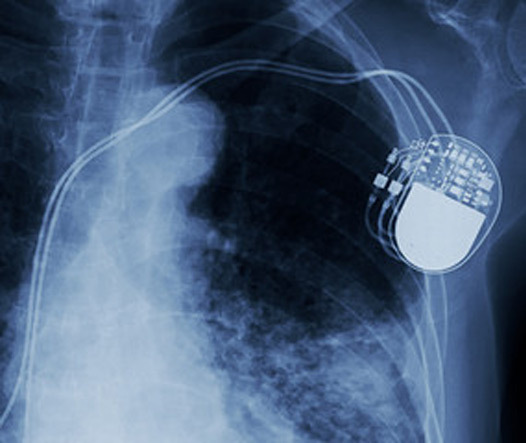 Do you have a pacemaker, implantable loop recorder, ICD or CRT device? There are many different cardiac devices these days: loop recorders to check for heart rhythm problems, simple pacemakers that speed the heart up if it is going too slowly, resynchronisation devices for heart failure, and internal defibrillators for patients at risk of sudden death. Simple or complex, they all have two things in common. Traditionally, follow-up has taken the place of face-to-face outpatient consultations, where a technician will use a computer to ‘talk’ to the pacemaker, check it is working properly, and make any adjustments if necessary. Over the last few years, significant advances in wireless technology have meant some of these appointments can be replaced by scheduled device downloads over the internet, via a modem in a patient’s home. When it comes to device implantation, not unsurprisingly relatively few devices are put in privately compared to the NHS. That is because the cost of the equipment itself often runs into many thousands of pounds. Until recently, there was no option for private device follow-up. Virtually all private medical insurance policies will not cover it, as they pass that cost and work onto the NHS. However, that does not mean that follow-up could not be performed in the private sector, with advantages for the patient. A number of my patients have asked if they could have private pacemaker or ICD follow-up, and so I decided to develop an annual package to cater for them. An unlimited number of wireless downloads not just at the intervals specified in the NHS. An unlimited number of face-to-face consultations with one of the specialist cardiac physiologists from my team. This can be at any time of day during the working week at your convenience. There is NO waiting list, and you can often be seen the same day as calling for your appointment, putting your mind at rest without delay if you have a concern about your device. There are no time pressures in private practice, and we will ensure all features of your device are optimised. The cost of this package is spread over the year, with monthly instalments of £37.99 payable by direct debit. At this consultation, as well as checking your device and general well-being, I will take the time to review all your medication. This is very important for two main reasons. Firstly, often the need for different drugs will change over time, yet repeat prescriptions have a habit of being filled without review. 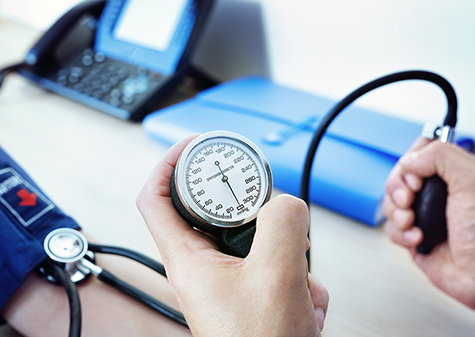 Secondly, it is well recognised that optimising a patient’s medication, particularly for conditions such as heart failure, means patients live longer, with fewer symptoms. Comfortable, well-appointed, quite clinics with free drinks and easy, free parking. The cost of this package is spread over the year, with monthly instalments of £37.99. It is simple to transfer your care from wherever it is currently to my service, and my team will do all this for you. If you would like to join my other satisfied patients in having private follow-up, please get in touch with my secretary at info@coastalcardiology.co.uk or call 01202 084550. I decided to get a second opinion after nearly 5, very frustrating, years as a patient at another hospital. I had a pacemaker fitted at 50 and I can honestly say that in all that time it never worked properly for me. I came across Dr Chris Critoph whilst searching the Internet and he was on the phone within 2 hours of my initial contact and saw me within 4 working days. In the two months since we met, he has literally changed my life. He treated me as a human being and respected my right to be able to live my life to the full. If you would like to join my other satisfied patients in having private follow-up, please get in touch with my secretary at info@coastalcardiology.co.uk or call 01202 084550.